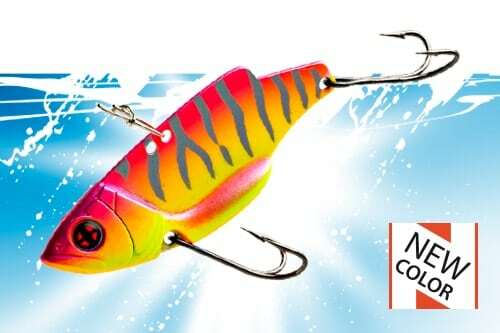 The lipless crankbaits and vibrating blades are one of the best lure to quickly prospect of large bodies of water and find at what level in the water column are active predators, mostly reserved to fresh water, they are very easy to use. 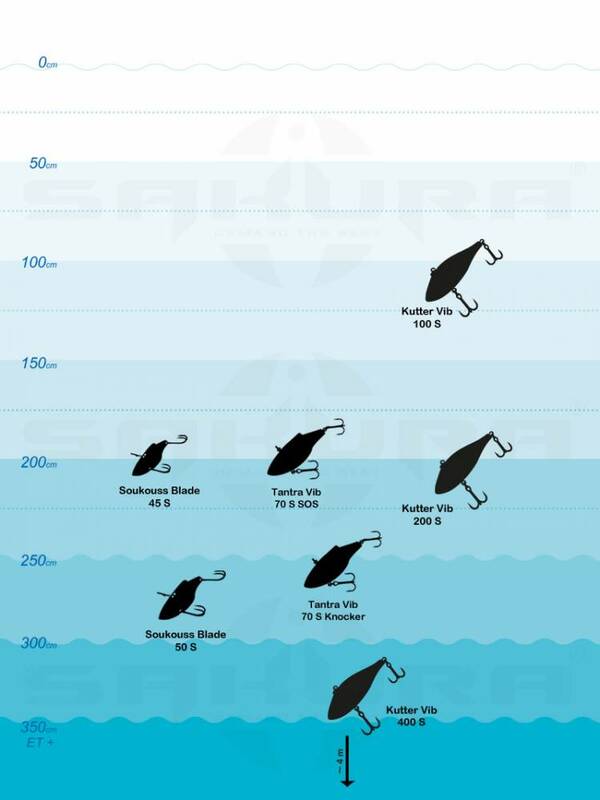 Sakura offers a range that will satisfy the enthusiasts of “power fishing”. 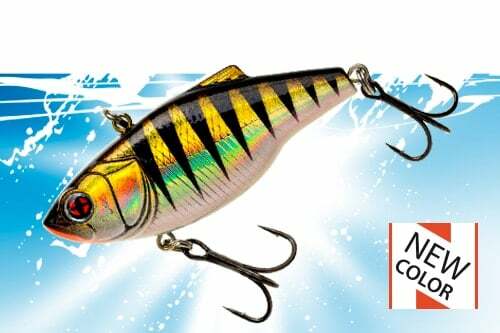 The most suitable material for use lipless crankbaits (also called “vibrations”) and vibrating blades (blade baits) in our range is the baitcasting. 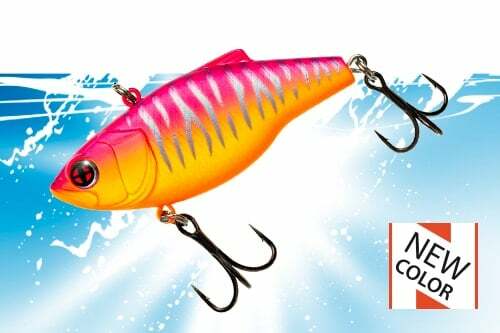 The reason is simple: the cast bait allows speed and pace of clean power shots on fishing and more, as he only just launch and return more or less regularly these lures, this type of equipment is well suited, its characteristics, that game. The blades are usually fished vertically which then justifies spinning equipment which facilitates release of the line with a weight of light lure.